Half- hour slots will be scheduled for 11:30am, 12pm, 12:30pm, 1pm, 1:30pm, and 2pm. 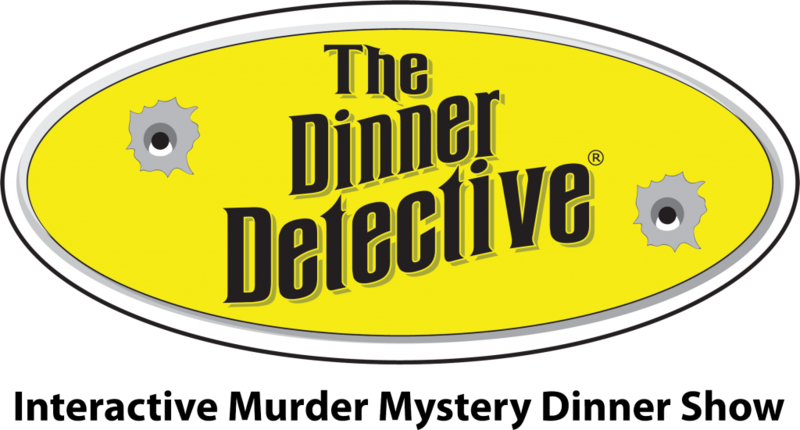 Please send an email to boston.info@thedinnerdetective.com with all slots you can make as well as a headshot and an acting resume. You will not need to bring or prepare anything else. We’ll mostly be playing improv games and talking as a group.